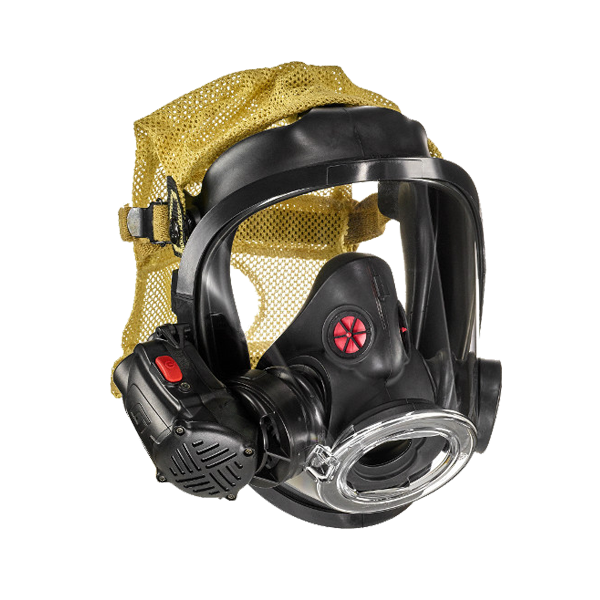 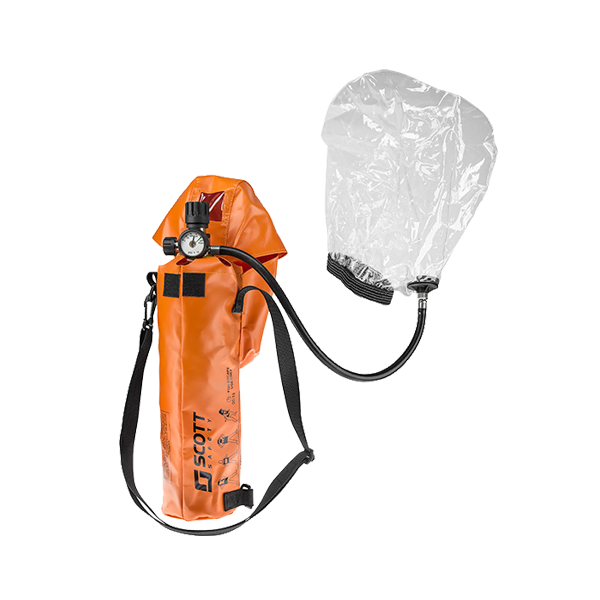 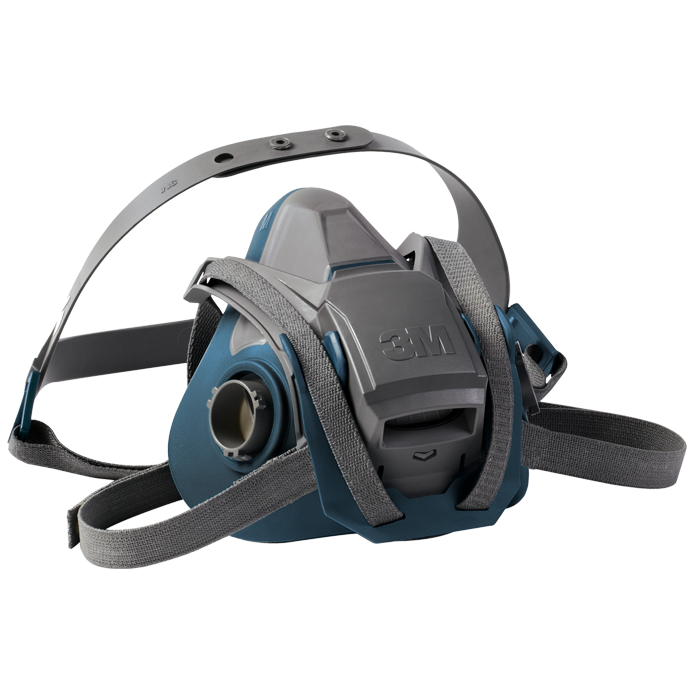 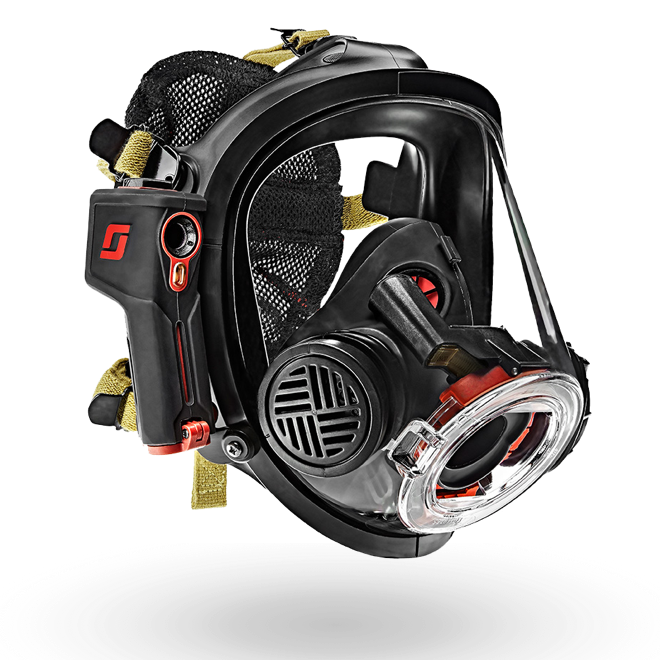 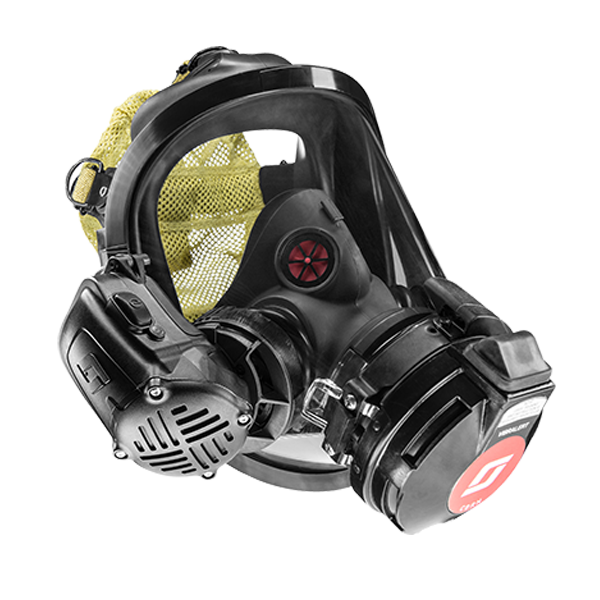 ​Next generation breathing air system with an innovative, simple to operate user interface, utilizing a 7500psi design to decrease fill times and increase capacity, in a safer, easier to maintain package. 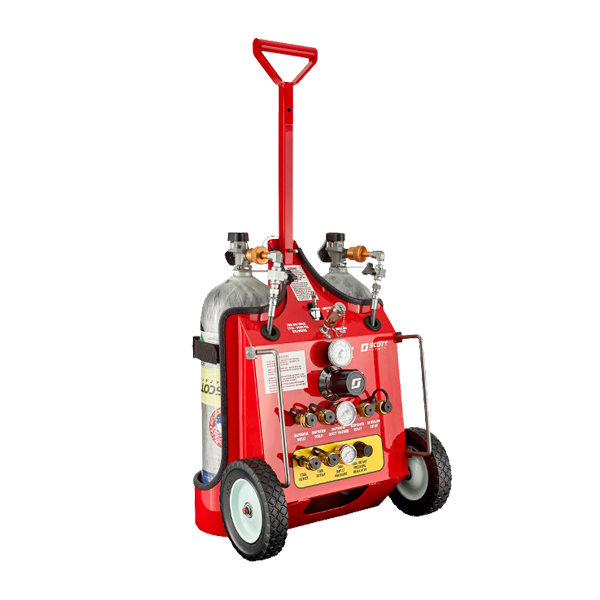 A cost effective breathing air compressor that is a complete compressor assembly. 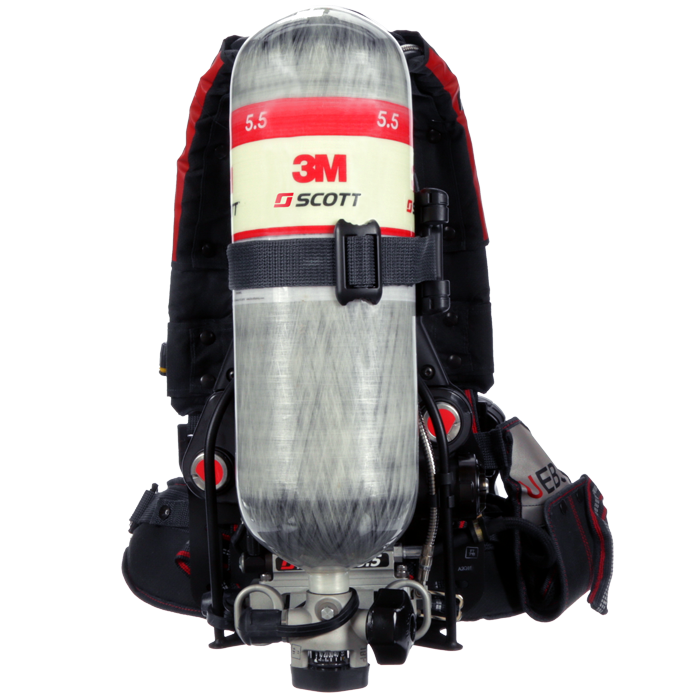 Features our Fresh Air Purification System and 3M Scott X4. 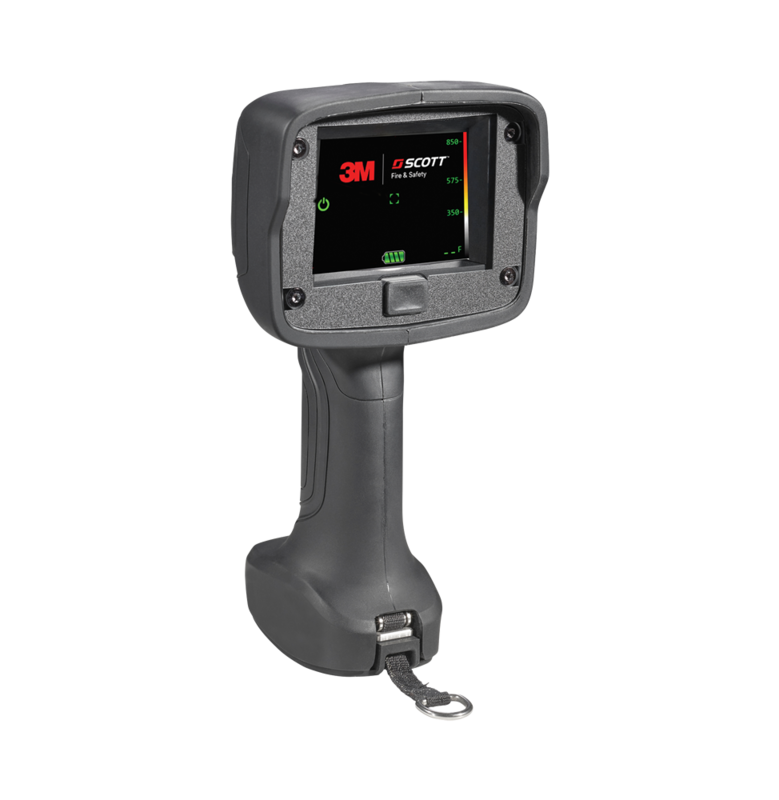 This breathing air compressor features our Fresh Air Purification system and 3M Scott X4 Controller. 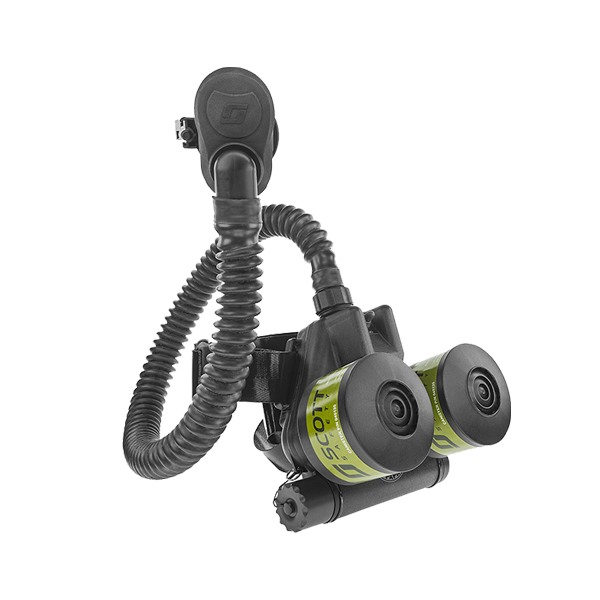 The Liberty Slip-In is a complete modular charging system that is designed for use in an existing or new truck or trailer.